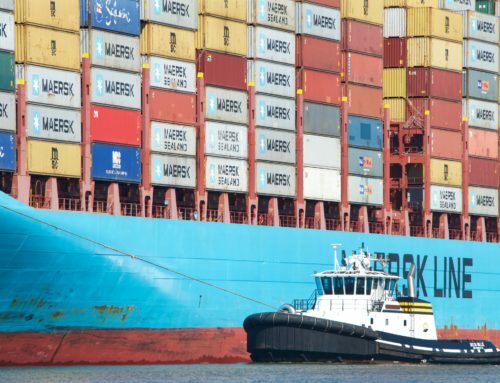 On this Asia North Europe trade lane, HMM has a running partnership through their 2M agreements with Maersk Line and MSC, where HMM is enjoying slot arrangements. 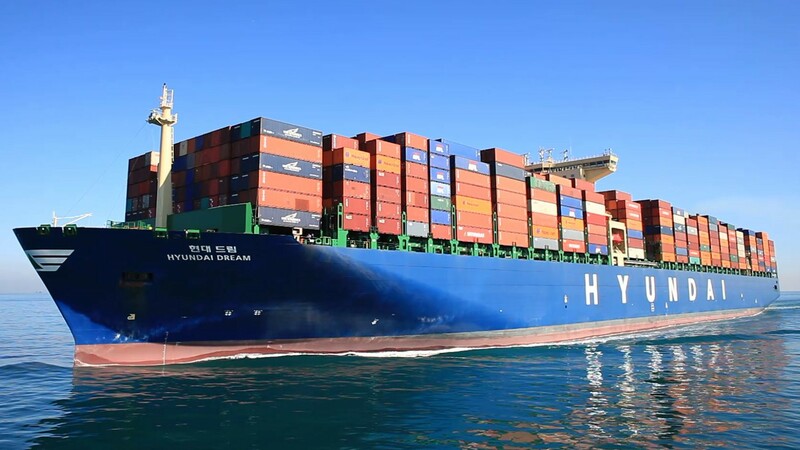 HMM is also operating their own Asia North Europe service where they are employing ten smaller panama type container vessels ranging between 4.728 and 5.294 TEU. 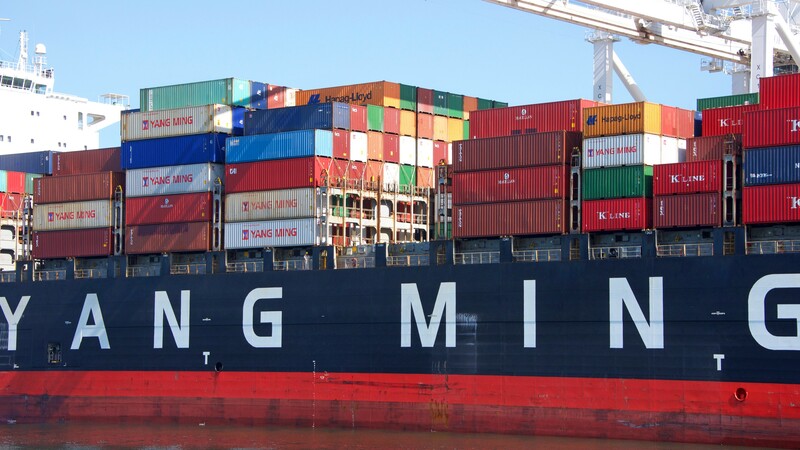 In order to increase the capacity of their own AEX service, the South Korean carrier will add further tonnage by the end of April with vessels capacities varying between 6.350 and 6.765 TEU. 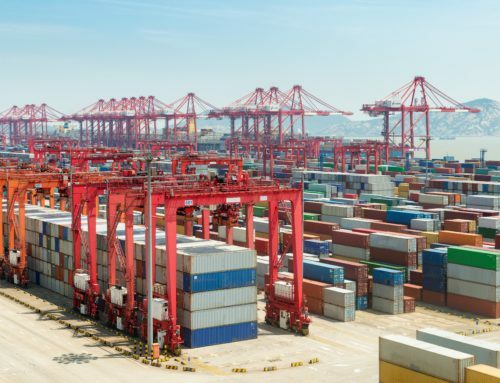 The AEX service is connecting Busan, Shanghai, Ningbo, Kaohsiung, Yantian and Singapore with Rotterdam, Hamburg and Southampton. 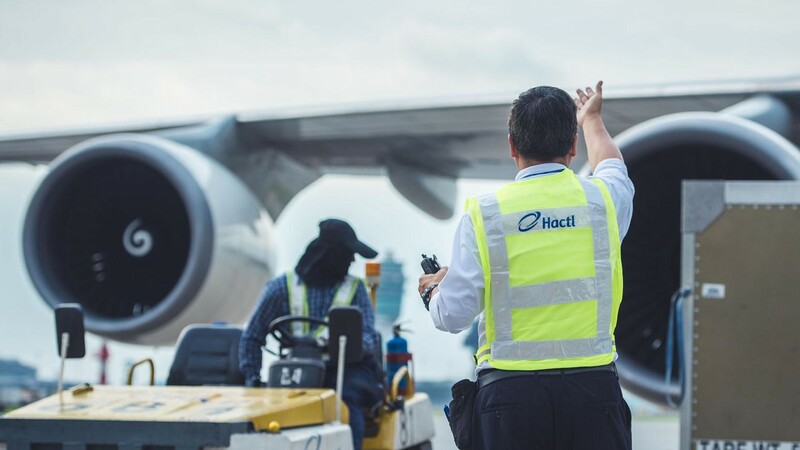 The agreement between HMM and 2M will be terminated end of April 2019. By that time the South Korean carrier will have twelve new megaships of 23.000 TEU in operation. By upgrading their capacity, HMM is targeting to increase their market share and focus on improving their market position. 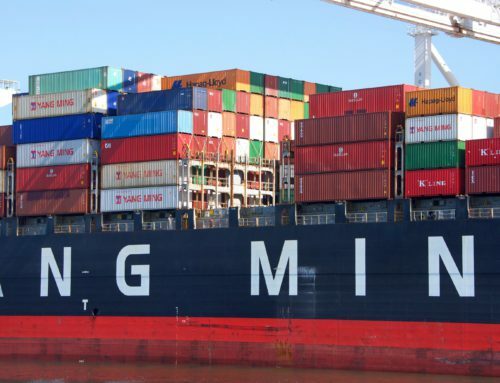 HMM’s strategy is to enhance their influence on this trade lane and create a stronger position in their negotiations with the three existing mega alliances when their current vessel sharing agreement comes to an end next year. 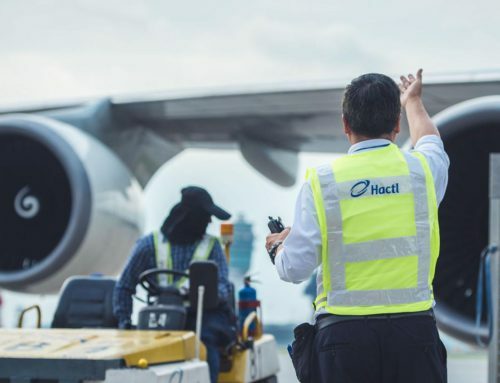 Hyundai’s increased capacity is scheduled at the same time as the implementation of the seventh loop of the Ocean Alliance. The Ocean Alliance has planned to increase their capacity with 24% this year. 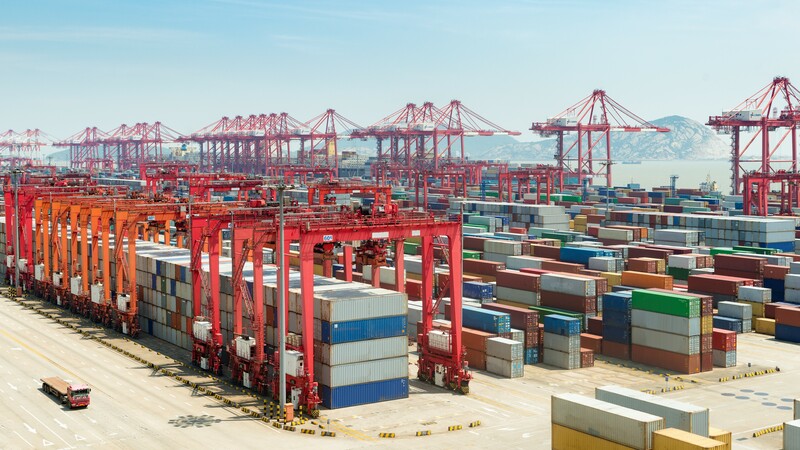 At the same time the upgrading of the FE5-service of THE Alliance will also be completed resulting in a further expansion of 3.500 TEU weekly on the Asia Europe route. 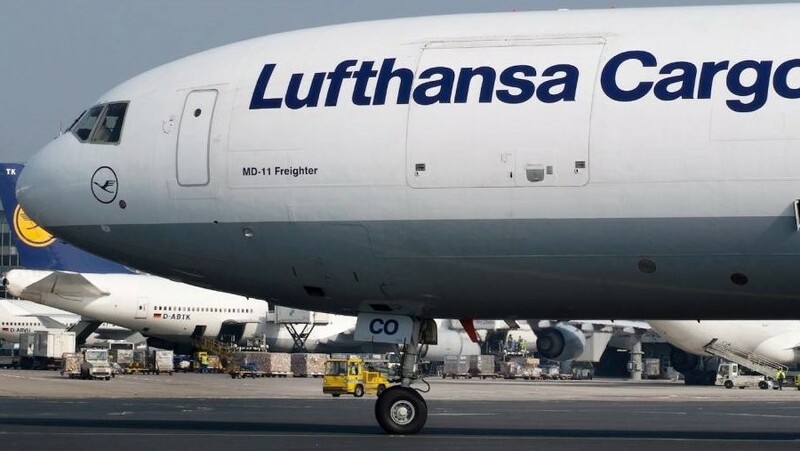 Alpahliner expects war on freight rates. 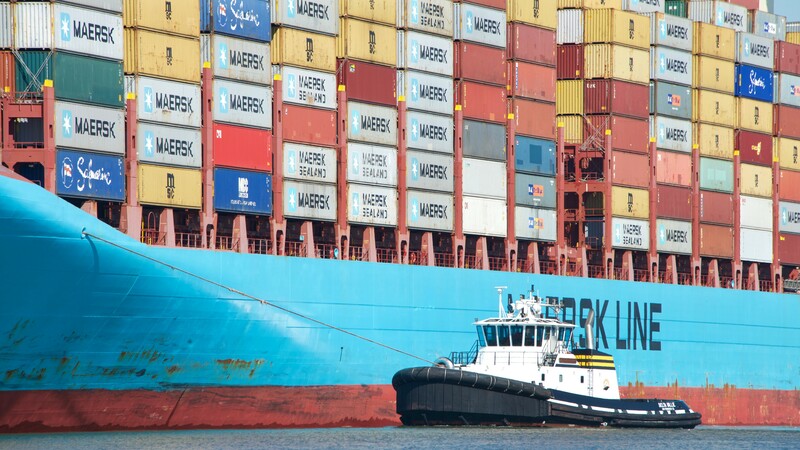 French consultant Alphaliner calculated that the weekly capacity between Northern Europe and the Far East will increase in April with 28.000 TEU but will maximize towards the end of the year up to 300.000 TEU. Same results in an overall increase by the end of 2019 with 10.3% which is far beyond the expected market growth. 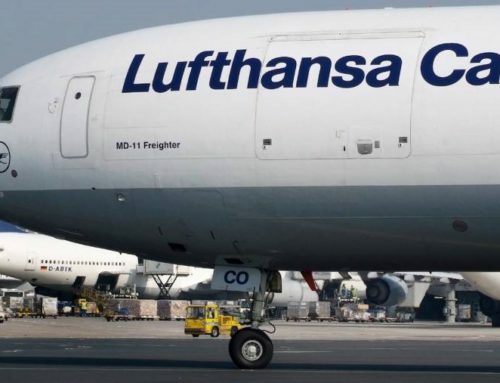 Alphaliner is thus expecting a further degrading of rates on this route the coming months.